Leisure Tech is a proud dealer and installer of Oasis Sunrooms By Joyce. Leisure Tech has been completing the construction of beautiful Sunrooms throughout the Hudson Valley and surrounding areas for over 30 years. 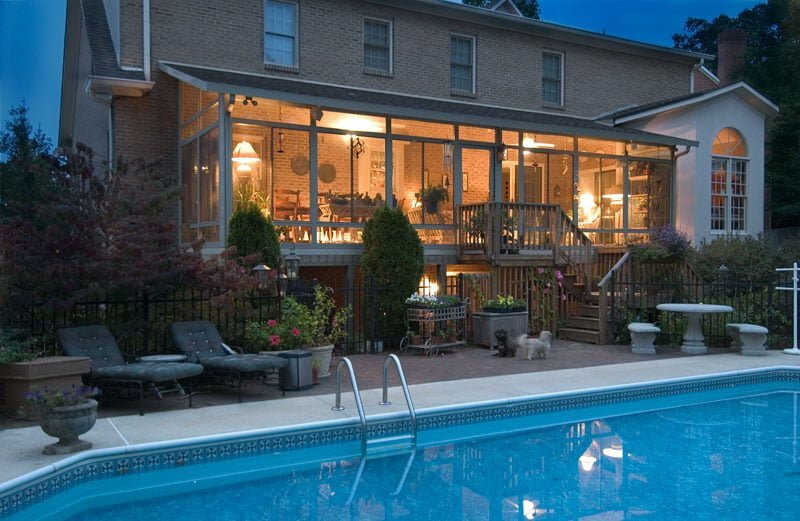 A sunroom is best described as a glass and screen outdoor living area. It is also knowned as a Florida room, solarium, patio enclosure, or patio room. 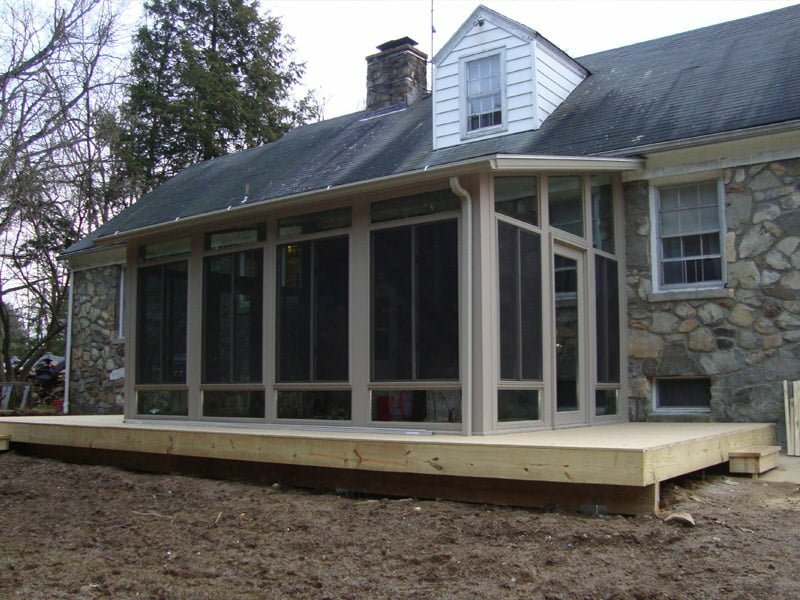 Typically, a sunroom is installed on a wood or concrete foundation and composed primarily of single or double pane glass. 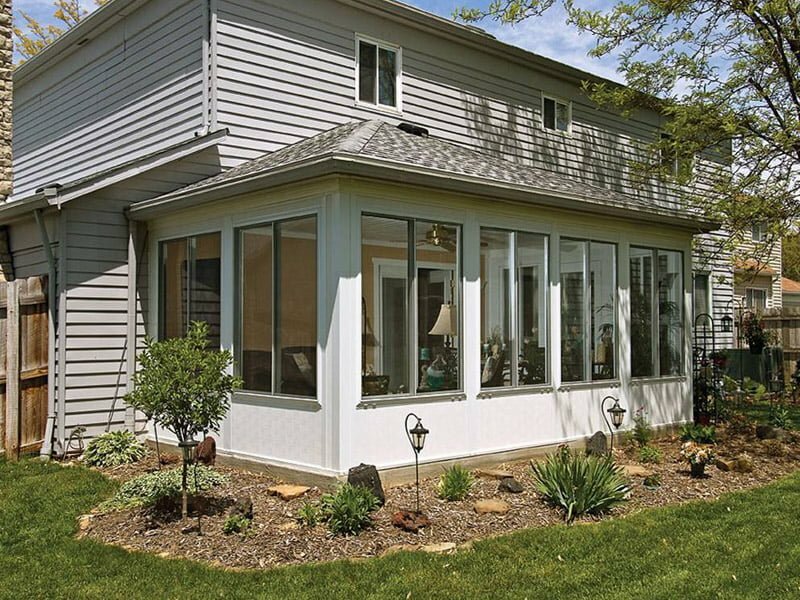 Sunrooms should be designed to fit the look and feel of your home. 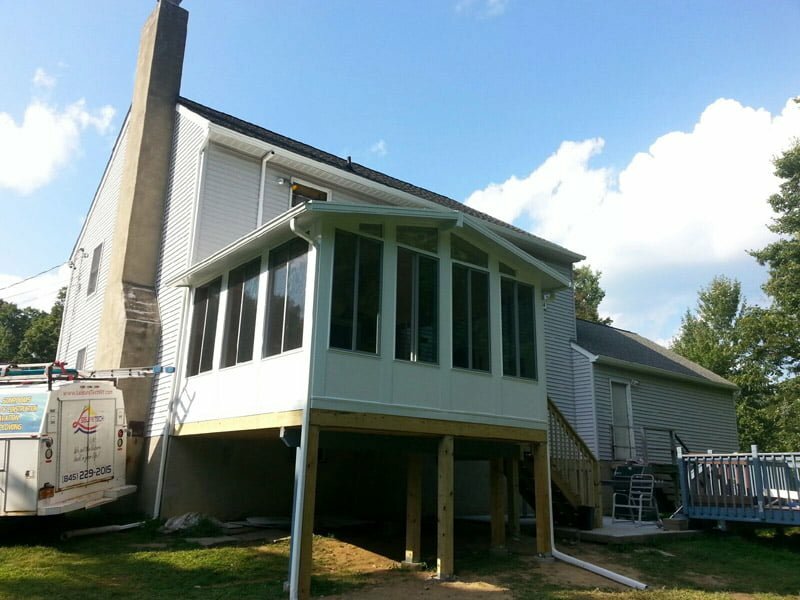 Sunroom additions are a popular means of home improvement. They are an affordable way of adding leisure living space without the hassle and cost of conventional construction. If you like to stay active and exercise, sunrooms make excellent workout rooms. 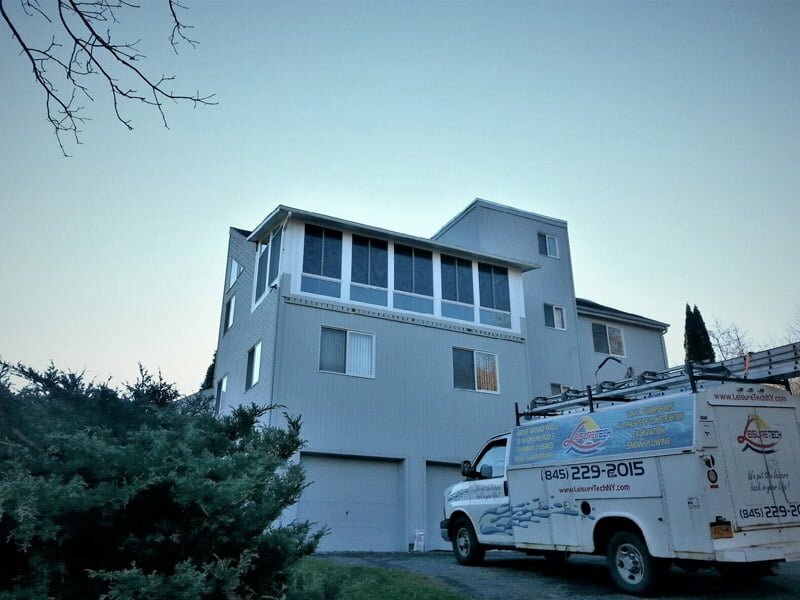 Allows you to enjoy the beauty of your backyard and landscaping within the comfort your home. 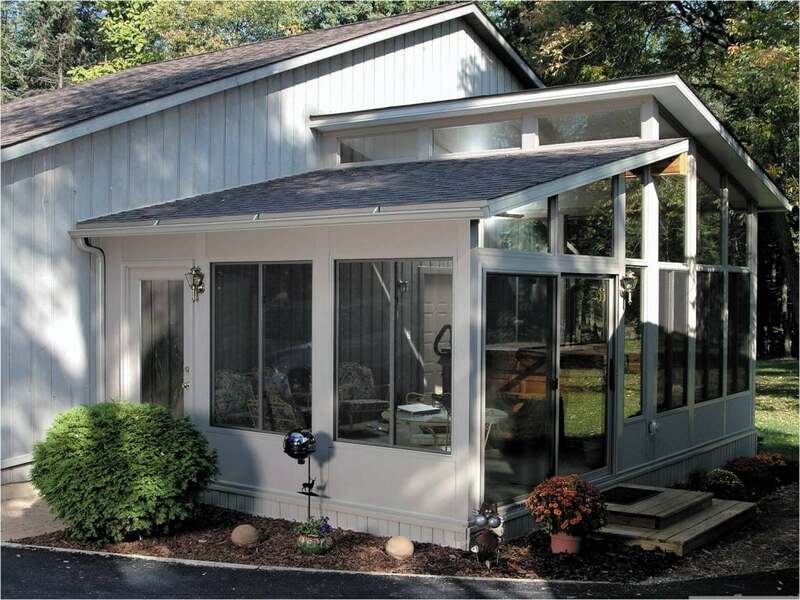 Adding a sunroom to your home is an effective way to add living space. If you need to entertain children or grandchildren, a sunroom is a perfect place to allow them to play while keeping the remainder of your home intact or without mess. Walls of glass bring in sunlight and protect you from wind, bugs, rain, and chill. A place to relax, enjoy, create, play, or just enjoy the outdoors…while indoors.